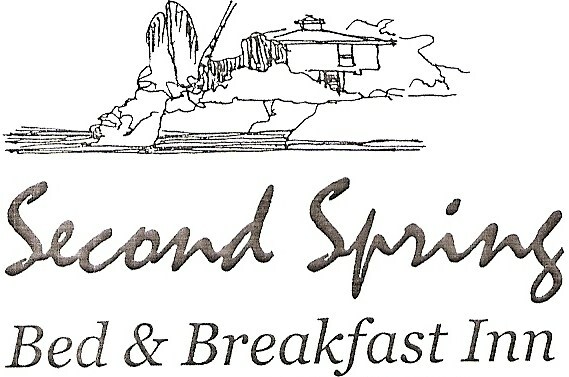 Second spring is situated in a fishing village on Trinidad’s untouched north coast. In keeping with the surroundings, you will find a place where you can enjoy the peace and rugged beauty of the tropics. 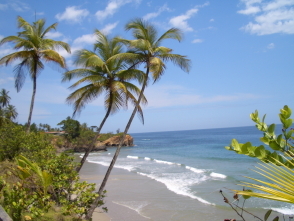 You will stay in one of three independent apartments or the cottage set in a beautiful tropical estate on a cliff overlooking the Caribbean sea. Each has a kitchenette, its own terrace with a view to the ocean, and is decorated in a simple rustic style. Breakfast includes fruit, homemade gourmet jams, local breads and coconut water. Local cuisine is available from neighboring restaurants.